This week wore me out! This week has been one event after another. I am just trying to go with the flow until this school year is over. My daughter has performed in 3 separate concerts this week, plus we had a band awards night. To top it all off, Prom was held on Friday. I have read next to nothing all week which is kind of driving me crazy. It looks like next week will be just as crazy and then I think things might calm down for a bit. 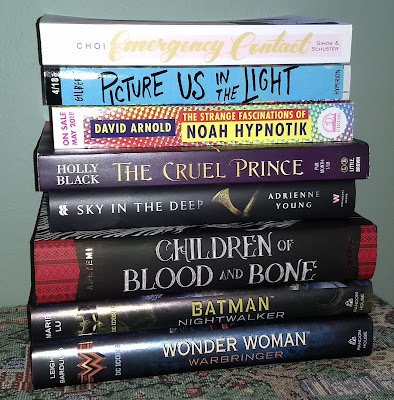 I went to a couple of local bookstores last weekend for Independent Bookstore Day. I purchased four of the books and received the four ARCs as free gifts. It had been a long time since I allowed myself to browse at a bookstore and I went just a little crazy. I have no regrets. 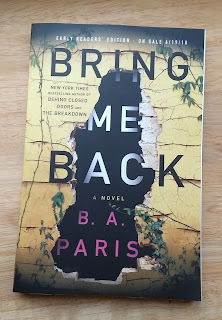 I was really surprised when Bring Me Back showed up at my house this week. It looks like a great book so I was really happy to get my hands on a copy. 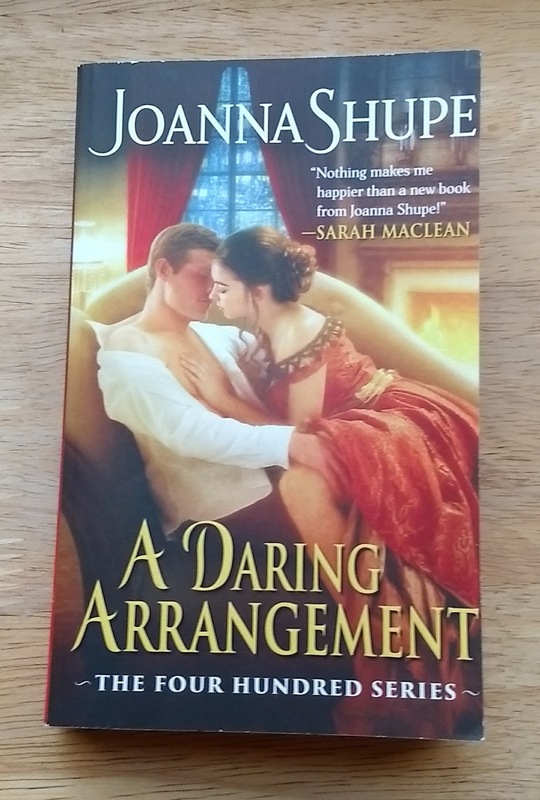 I had a $5 credit on Amazon that could only be applied to print books so I decided to use it to purchase A Daring Arrangement which was only $1 after the credit was applied. the pictures are great! Happy reading! Your daughter looks so pretty! Love the dress! The pictures are amazing too! It was so great running into you at Main Street Books! Hopefully I'll see you Friday at Fierce Reads! Great new reads! Hope you enjoy them all! Thanks, Jessica! Unfortunately, I have to make a bunch of cupcakes for my niece and nephew's birthday party Friday night so I will not be able to make it to the Fierce Reads event. It was great seeing you last weekend! I never went to prom when I was in high school. Those are great pictures. I hope you have a great week and get some book time. I went to some of the dances but not all of them. My daughter signs up for every single thing her school does and seems love it all. Children of Blood and Bone looks huge! I didn't realize it's such a big book. Great pics of your daughters prom-beautiful! !I want to get Children of Blood and Bone, and I like the Joanna Shupe book, great books!! 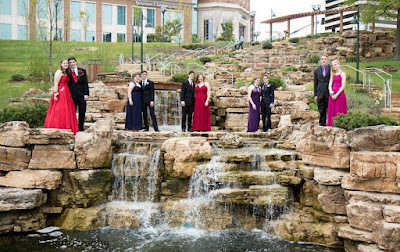 Lovely prom photos! :-) I hope you enjoy your new reads! I hope you find some great books at the library! I love the library but I seem to check out movies more than anything else lately. I probably don't handle it as well as a lot of people. I tend to get a bit overwhelmed during these busy weeks and want to go hide out in my house. My husband and I are pretty boring so once our daughter goes away to college in a little more than a year we will be home most of the time. I have been adding too many to the pile lately but it is hard to resist! Wonderful haul! Children of Blood and Bone is amazing. 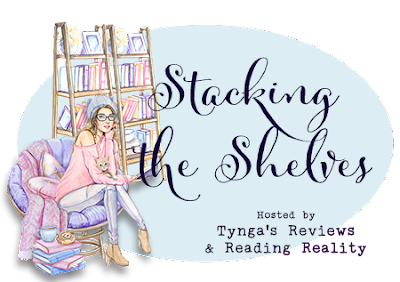 You are in for a treat :) I hope you enjoy all of your new books. I am happy to hear that you enjoyed Children of Blood and Bone! I am looking forward to it. Sky in the deep is awesome, I hope you'll like it. Wonder Woman is good too. And I'm jealous for Children of blood and bones. Have a nice reading. I am really excited about my haul this week. Thank you! What beautiful pictures! I hope your daughter had a wonderful time. That's cool that they give the ARCs away with purchase. I really enjoyed Noah. Hope you liked it too. Thanks, Sam! They only give the ARCs away on Independent Bookstore Day so I had to check it out :) Glad to hear that you liked Noah! Whew, yes, two weeks of busy without books would make me a little feral, too. Cute prom pics. Wowsers, that's a great haul. I saw a good review on Emergency Contact that got me curious about it. I don't always do busy well but I am trying. One more crazy week and then hopefully calm will take over. Oh, This looks like a great haul! And such beautiful prom pictures! Wow that does sound like a busy week! Hope next week is better for reading. :) I got Sky in the Deep too and can't wait to read it. Hope bring Me Back is great! 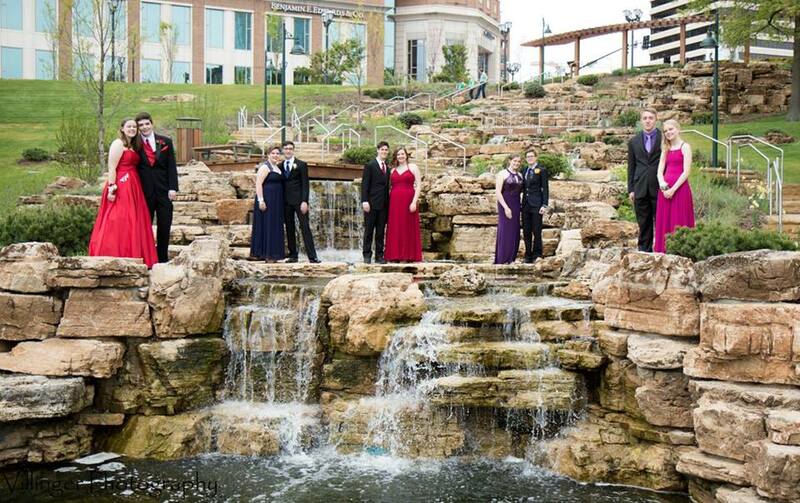 The prom pictures look wonderful. 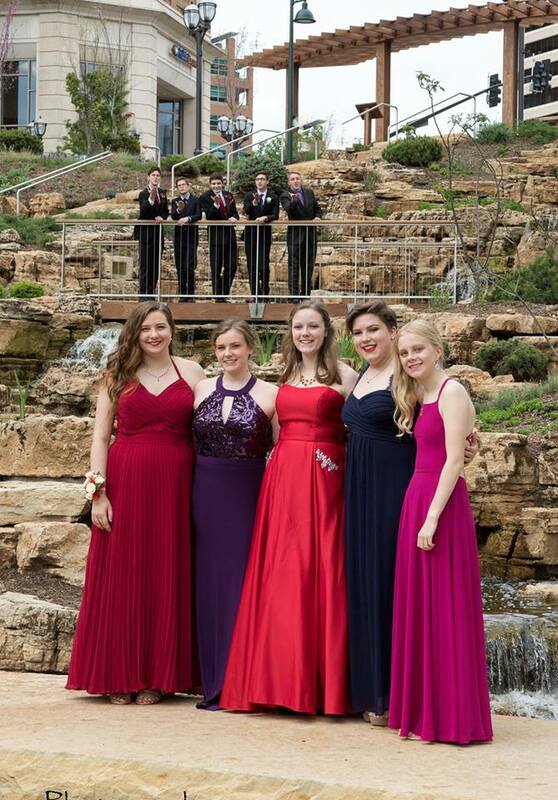 I love the prom photos! Very pretty. I hope next week is calmer. Enjoy your new books! Thanks, AJ! The upcoming week is going to be pretty busy but after that things should calm down a bit. It sounds like a good type of busy though. Those are really nice pictures. It's always nice to splurge on books every now and then. I hope you enjoy your new books! Thanks, Aleen! One of the moms in the group is a professional photographer so the kids have had some great pictures for the last couple of dances. Amazing haul! I just read Batman: Nightwalker and its great and actually obtained a copy of Wonder woman this week too but that'll be in next week's stacking the shelves. I'm on a wait list for Holly Black's The Cruel Prince. I am glad to hear that you enjoyed Batman! I am really looking forward to reading the series. Wow, amazing pictures! Awesome for you daughter - I hope she had a great time! My daughter is taking the SAT's in a month and has been working on that. She has picked out two colleges she wants to go to and we are doing that. Cross your fingers! You have an amazing haul this week! Enjoy and hopefully things will settle down a bit. We have been crazy here too. So if I missed you last week. Please forgive me. My daughter has taken the ACT twice and the SAT once. I think she is done with that since we are pleased with her scores. We are still working on narrowing down all of the college choices but she does know her first pick. 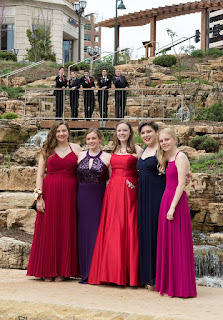 Aw, love the prom photos - especially that last one. How cool! That's awesome you treated yourself to some fun books. I really want to read Emergency Contact and Batman. I LOVED Picture Us in the Light. One of the moms in the group is a professional photographer so she took a ton of cool shots. Glad to hear that you enjoyed Picture Us in the Light - I am looking forward to it! 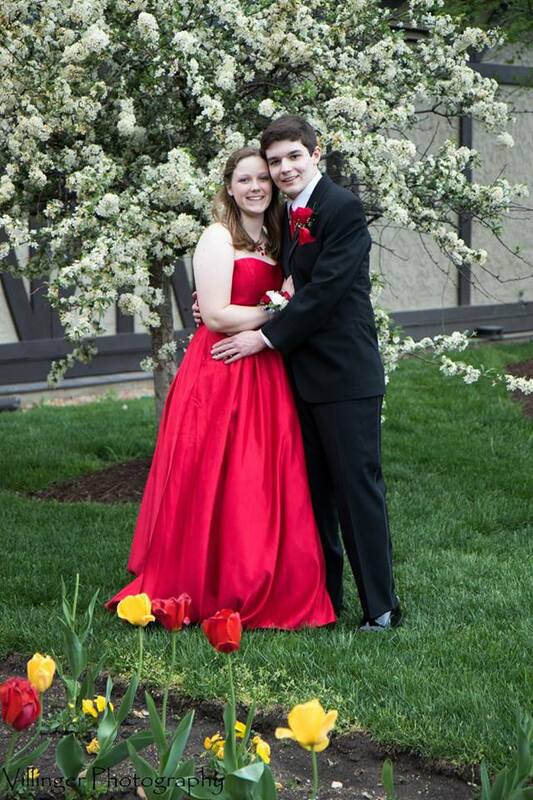 What great prom photos, Carole! Everyone looks so beautiful in their formal attire. Love your daughter's dress. I hope you will be able to rest a little this week after the week you had this past one. I hope you have a great week, Carole! It had been a long time since I let myself go crazy in a bookstore and I had a great time with it! Sounds like a busy week - especially when you throw prom into the mix! Your daughter looks gorgeous and I love her dress! That's a great pile of books! Hope you enjoy them! I loved seeing your daughter's prom pictures. Her dress was beautiful! I'm not familiar with any of the books you received but hope you enjoy!